EDP Renewables, Mitsubishi Corp., Chiyoda Corp., ENGIE and Repsol create a consortium to implement a floating offshore wind farm in Portugal using Principle Power’s WindFloat Technology. The project will comprise a total capacity of 25 MW. EDP Renewables (EDPR), Mitsubishi Corporation (through its subsidiary Diamond Generating Europe), Chiyoda Corporation (through its subsidiary Chiyoda Generating Europe), ENGIE and Repsol announced an agreement to implement a floating offshore wind farm off the coast of Northern Portugal, known as the WindFloat Atlantic (WFA) project. 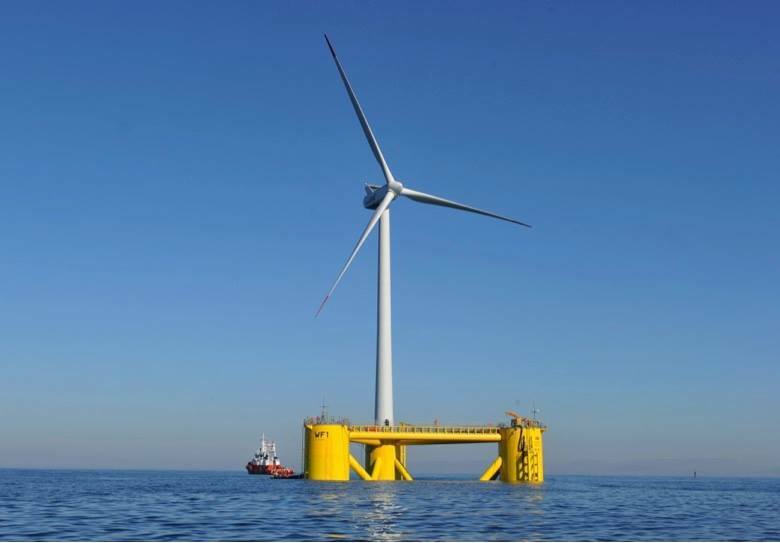 The project, located 20 km off the Portuguese coast at Viana do Castelo, is planned to be operational in 2018 and will consist of three or four wind turbines on floating foundations, accounting for a total capacity of 25 MW. WFA will benefit from the support of the European Commission, through the NER 300 programme, and of the Portuguese Government through the Portuguese Carbon Fund. It was also selected for the InnovFin programme by the European Investment Bank. The consortium will use the WindFloat technology, an innovative semi-submersible foundation developed by Principle Power. This technology was already implemented in a first of its kind prototype called WindFloat 1 near Póvoa do Varzim. It comprises 2 MW Vestas V80 commercial wind turbine mounted on a WindFloat floating offshore wind turbine foundation.